The bill requires state and local governments and law enforcement agencies to support and cooperate with federal immigration enforcement. TALLAHASSEE — The Legislature’s controversial effort to ban sanctuary cities forges on. The House version of the bill — House Bill 527 — was approved by the Civil Justice Subcommittee 10-3 along party lines Wednesday morning. In doing so, it prohibits law enforcement agencies from having policies that impede communication or information sharing with federal immigration officials and gives them a procedure to follow when someone who was arrested cannot provide proof of citizenship or legal residency or is subject to an immigration detainer. A nearly identical bill passed through the House last year, but died in the Senate. This year’s Senate version has passed through all of its committees, and has drawn emotional testimony and protest from the immigrant community throughout the process. 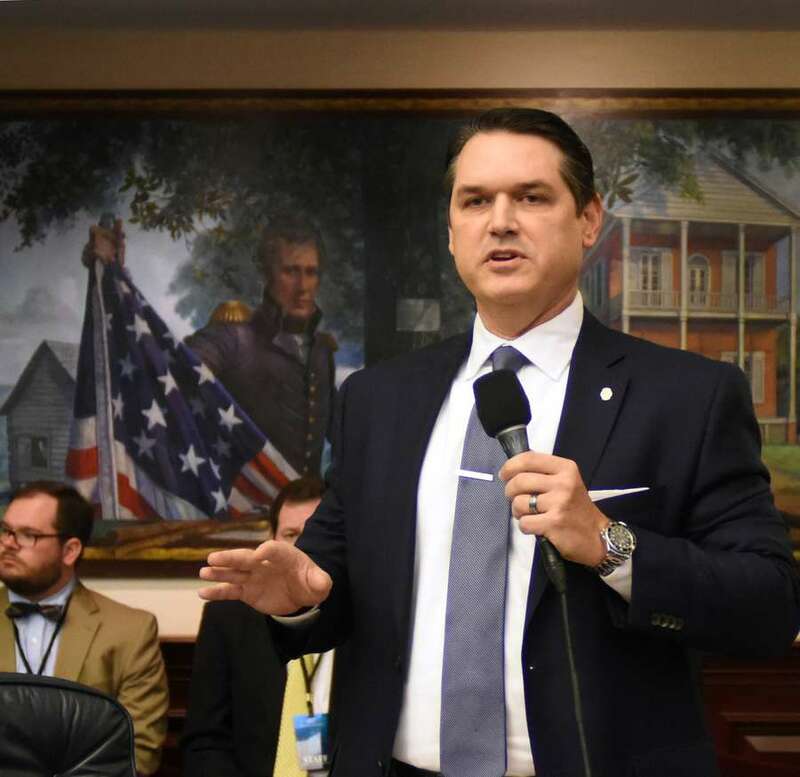 While there is no such thing as a sanctuary city in Florida, bill sponsor Rep. Cord Byrd said he thinks there are 11 entities that have some form of sanctuary policy. The bill requires that any so-called “sanctuary policies” in effect be repealed within 90 days of the possible bill signing. Unlike the Senate version, it includes penalties for municipalities who don’t follow the requirements. Failure to report citizenship violations may result in suspension or removal from office, and the attorney general or a state attorney can seek an injunction against an agency in violation. Attorney General Ashley Moody said in a statement this week that she supports a push to ban sanctuary cities. The bill also imposes a penalty of at least $1,000 for each day a “sanctuary policy” was in effect. 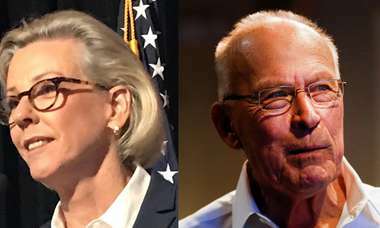 If passed, it would also prohibit the spending of public funds to reimburse or defend a public official who violates the rule and suspends state grant funding eligibility for five years for an offending law enforcement agency. Examples of punishable policies under this bill include not asking an arrested or incarcerated person for his or her immigration status, failing to inform federal officials about an undocumented person in custody, not alerting the feds before that person’s release, failing to take an undocumented person to the nearest federal immigration facility and declining to honor an immigration detainer request. Under current law, a federal immigration detainer is simply a request — not a requirement — for state law enforcement to comply. Opponents to the bill say the language is too broad and infringes on constitutional rights including the Fifth Amendment, which grants due process to both documented and undocumented people in the country. They also say the language is extreme, pointing out that a “state entity” that must comply with detainer requests includes any state office, department or even institutions within the state university and college systems. Kara Gross, legislative director and senior policy counsel for the American Civil Liberties Union of Florida, said the bill will disproportionately affect people who are not dangerous because those who are detained in jail — not prison — have not yet been convicted of a crime. The bill also applies to people who are being released from jail, meaning they are likely not considered dangerous enough to be held without bail. She added that federal detention requests can be unreliable and that the bill forces law enforcement to “blindly rely” on the federal government. Scott McCoy, Florida policy counsel for the Southern Poverty Law Center, echoed Gross’ sentiments and said federal immigration enforcement is “notoriously unreliable.” He said when federal immigration officials make mistakes and litigation ensues, law enforcement officials will be put in the line of liability. Committee chair Rep. Bob Rommel acknowledged that this topic is not an easy one to talk about. Pinellas County Sheriff Bob Gualtieri has been a longtime supporter of sanctuary city bills. In 2018, he spearheaded a proposal that would allow local law enforcement to keep undocumented immigrants in jail once their charges are resolved until federal officials came to pick them up. He said opponents to the bill are “misinformed” and that Pinellas County has been practicing this kind of behavior for years. At the end of the meeting, Rep. Mike Beltran, compared immigration to getting into heaven.